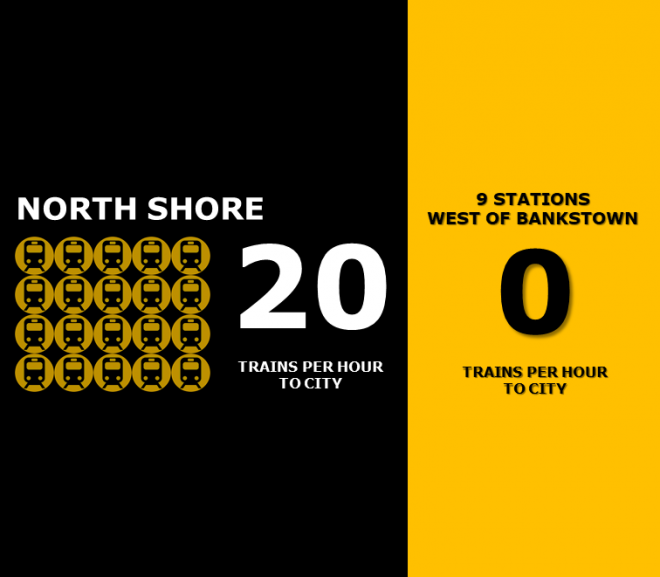 The contrast between North Shore and Western Sydney could not be greater because of Gladys Berejiklian’s attacks on public transport. 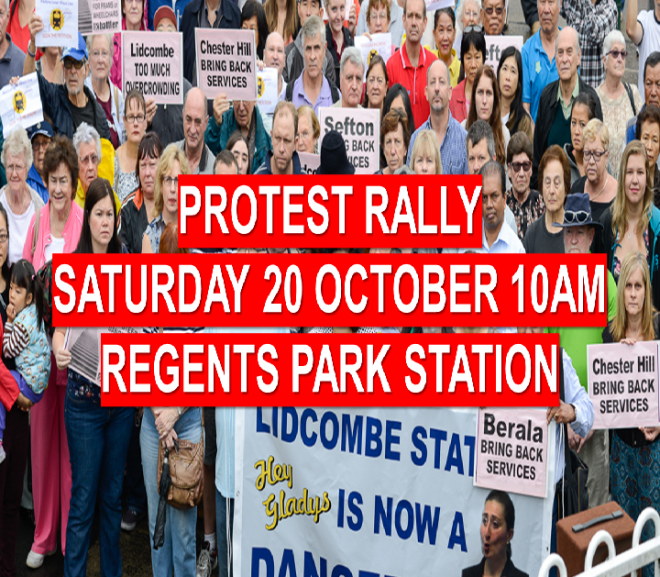 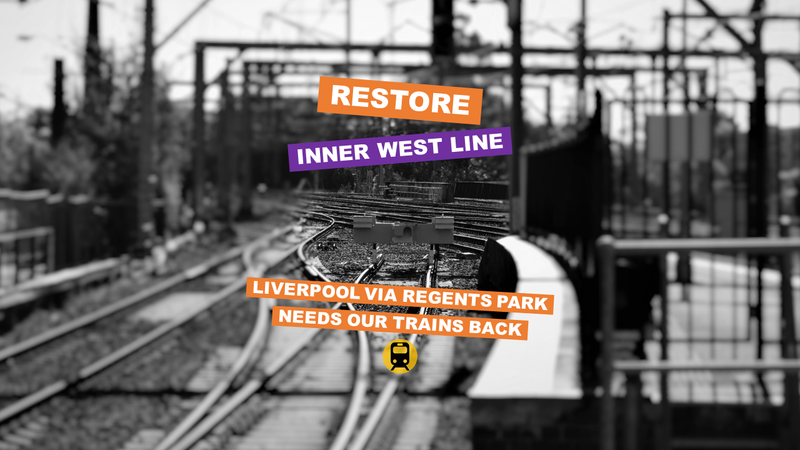 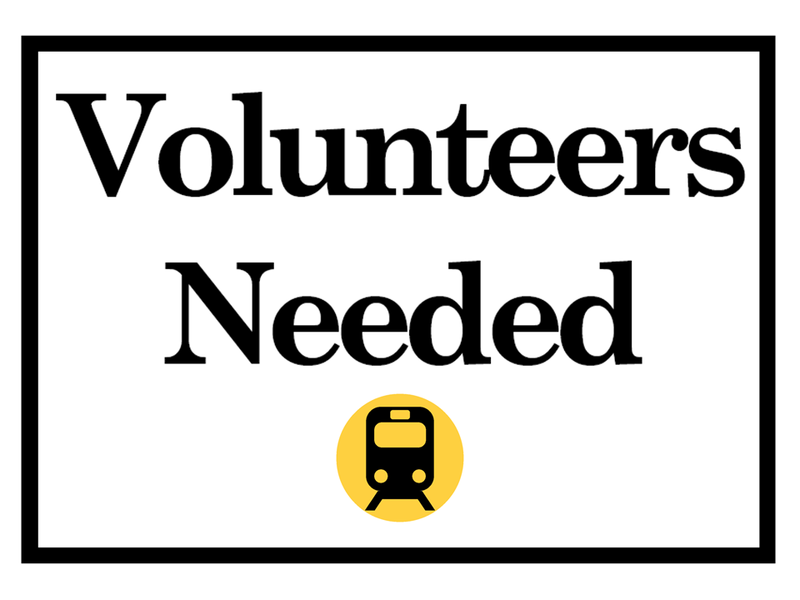 The Restore Inner West Line community action group thanks the NSW Labor Party for continuing its commitment to reinstate the Liverpool via Regents Park train service. 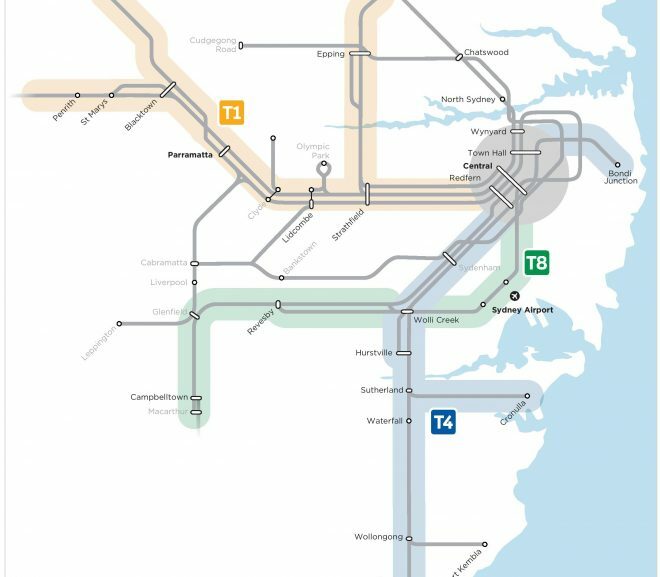 Documents obtained by Restore Inner West Line show the Cumberland Council area is the worst affected by cuts to Sydney Trains services. 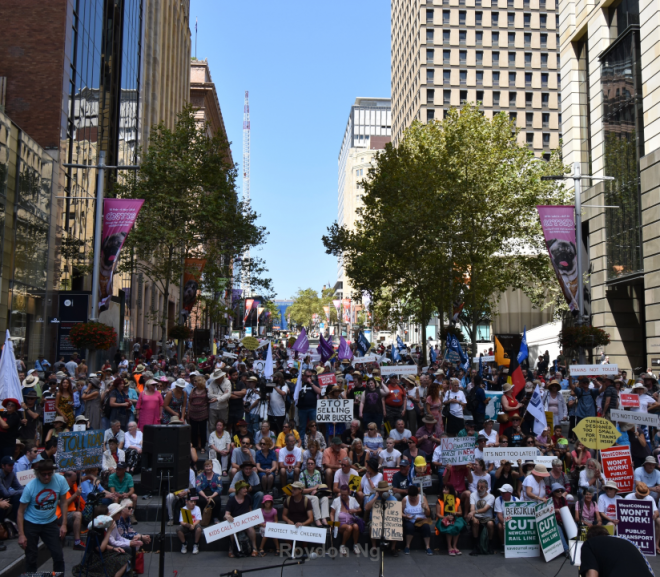 Marching through Sydney today, over a thousand protesters including Restore Inner West Line made their issues with New South Wales’ public transport clear including WestConnex, the lack of train services and bus privatisation. 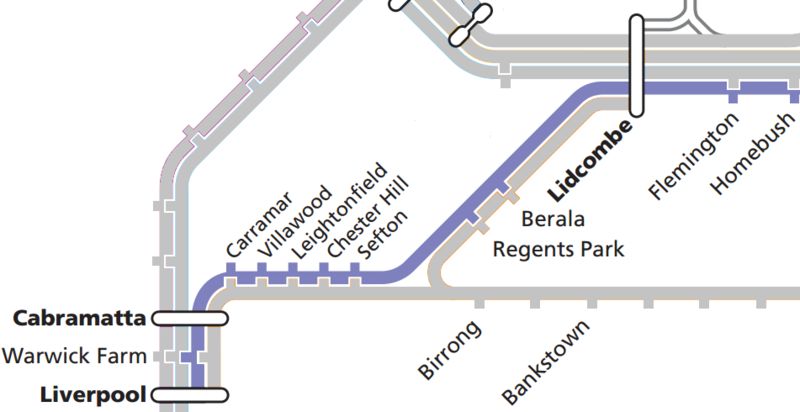 History shows that the Liverpool via Regents Park train (former Inner West Line) opened in 1924 to reduce congestion on the Western Line between Lidcombe and Granville. 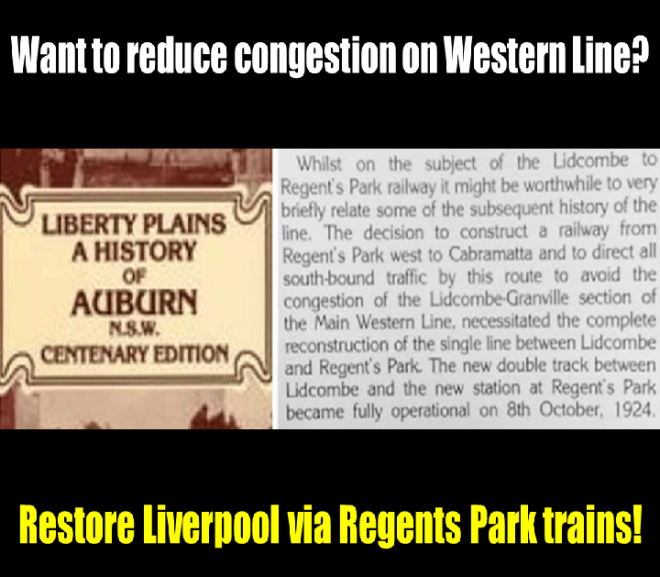 The government’s decision to cut the Liverpool via Regents Park route in 2013 has increased overcrowding on the Western Line. 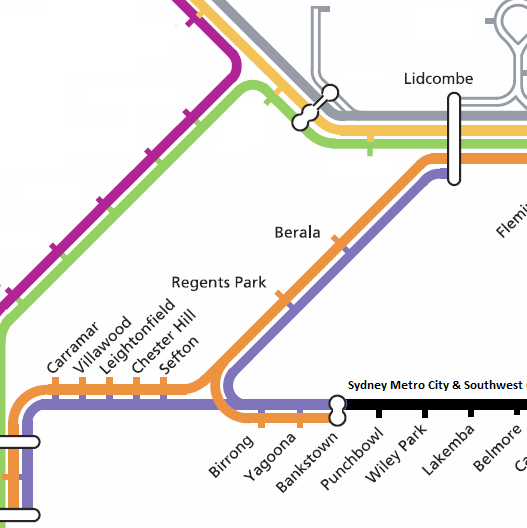 Sydney transport is a mess. 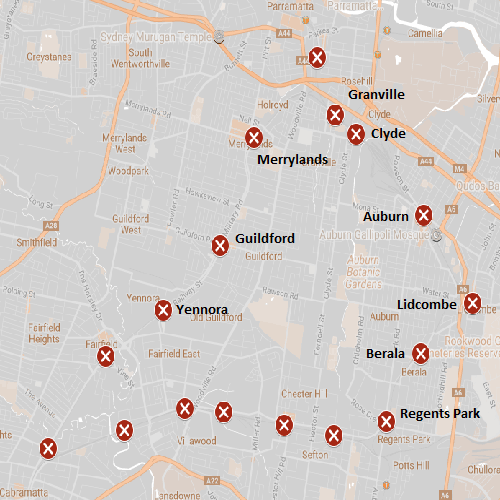 Premier Gladys Berejiklian is presiding over a total frenzy of private toll road building that is sucking billions out of public transport for generations to come. 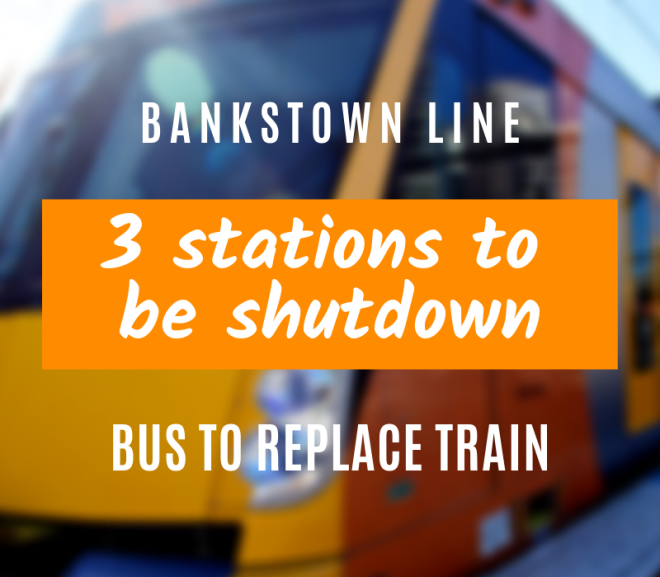 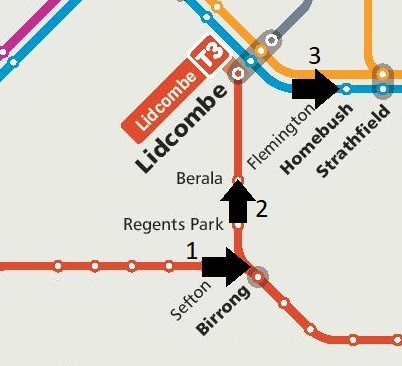 We call on the State Government and Opposition to prioritise the following infrastructure projects for the Strathfield – Lidcombe – Bankstown – Cabramatta – Liverpool areas. 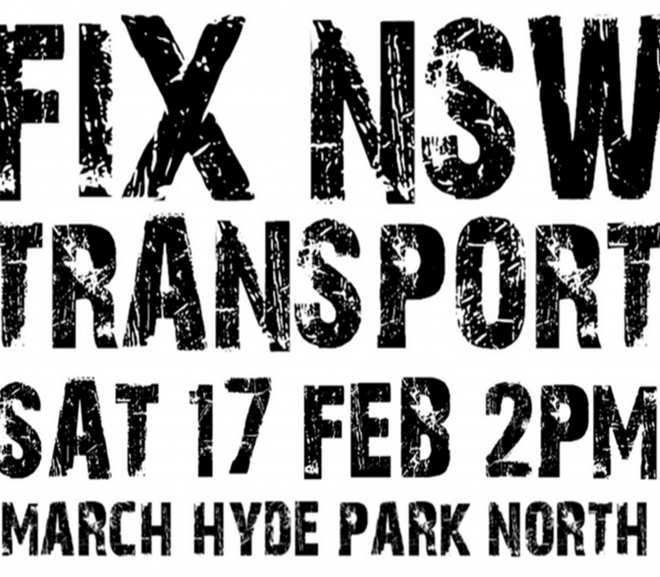 Transport for NSW admits cuts at Homebush a mistake! 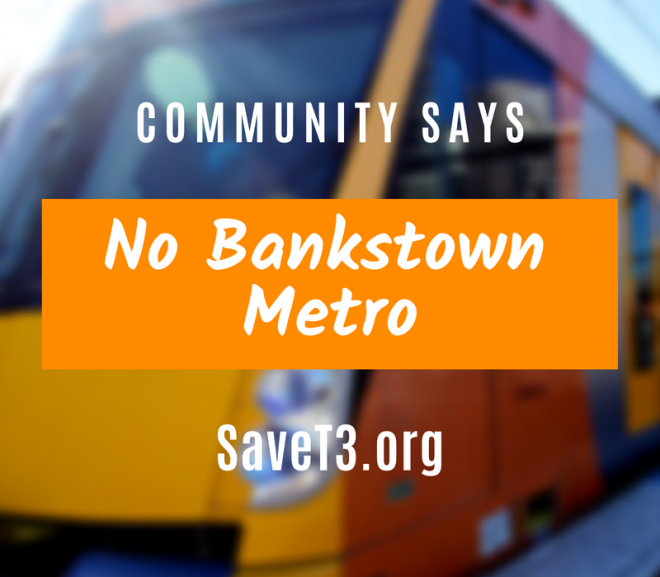 Transport for NSW has admitted that 2013’s cutting of the Inner West Line at Homebush (disguised as the separation of the T3 Bankstown Line) was a mistake.